App Data Room has developed a mobile sales enablement management platform designed to align the goals of sales teams with marketing teams. App Data Room helps organize sales and marketing management, campaigns, and analytics. 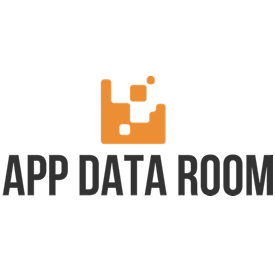 App Data Room is a mobile sales enablement platform designed to enable collaboration across sales and marketing.